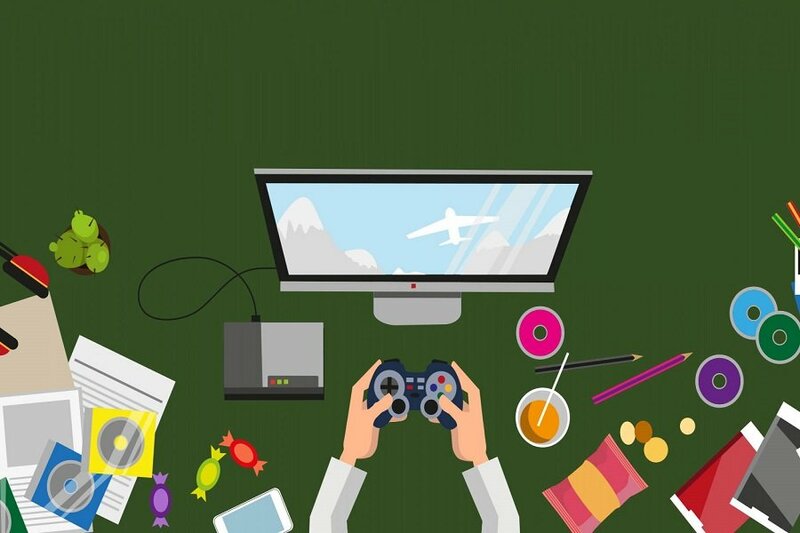 If you’re interested in getting a career in game design you may be wondering what kind of classes can help get you started. 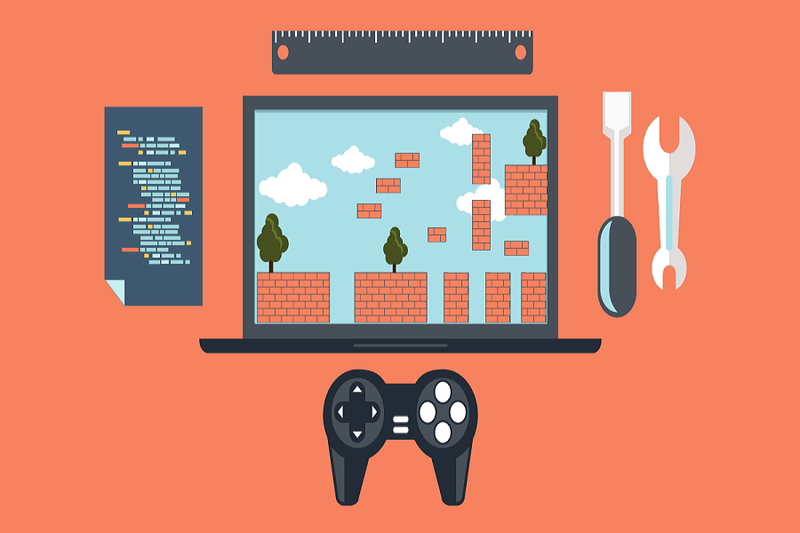 Here’s a brief look at the courses you should take if you want to be a game designer. Learning how computers work, how to make them do what you want, and the constraints of working with them are crucial for game development in Calgary. Classes on algorithms, computer science theory, and practical programming are great options to give you that insider information to create fluid games. Expanding your artistic abilities with art classes is fun, relaxing, and gives you a competitive edge. Classes that specialize in 3D modelling or digital art are particularly appropriate because they transfer immediately to game designing. 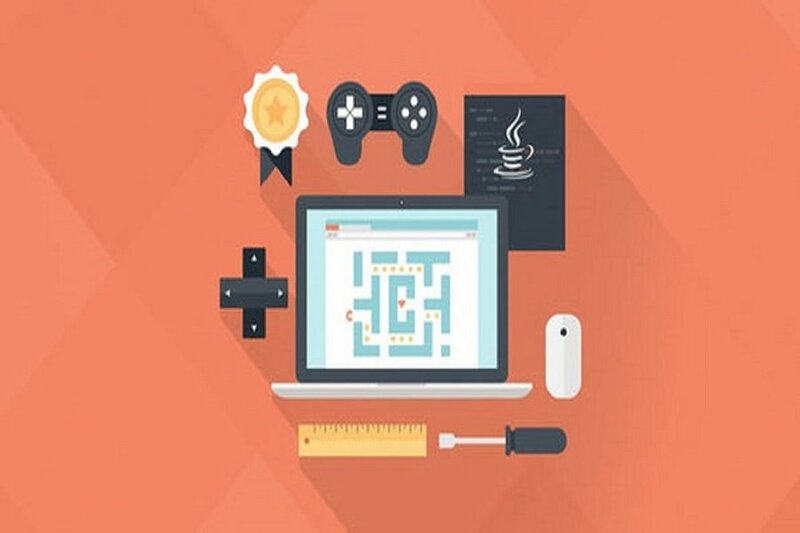 You will need a creative side to help you when it comes to creating games, so these courses can help you. Don’t ignore the potential for English courses to help spruce out your creative side. Building a foundation in language and literature can help you write compelling stories and share them with a design team. A strong understanding of mathematics is important for programming, computer-aided design, and 3D modelling. If you’re talented in this area, consider taking extra classes to stretch yourself. If it’s an area where you struggle, take time to get proficient. It will help you in the long run when it comes to your game design career in Calgary. Of course, taking classes specifically focused on game development is very beneficial. 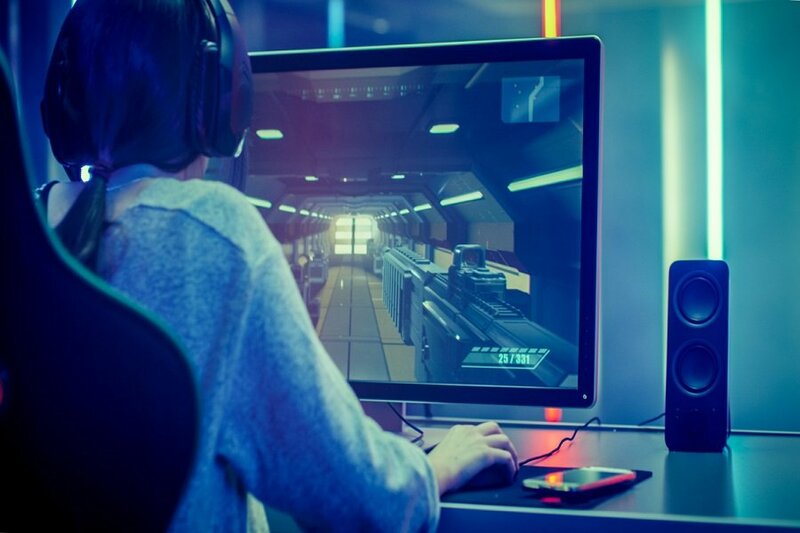 These games design courses provide a wealth of practical information and skills as well as hands-on training and experience developing games. If you want the experience and the insider knowledge that comes with designing games from the ground-up, undertaking these courses will help you in the long run. CGDAY was founded with one key objective: provide a social setting for youths and utilize their interest in video games to create a learning experience which will provide useful skills for their future and set them up for success! At our core, we are dedicated to our students’ success. We provide a welcoming and safe environment where students can socialize with new friends who share a common interest, share and collaborate as a team and engage in creative learning. 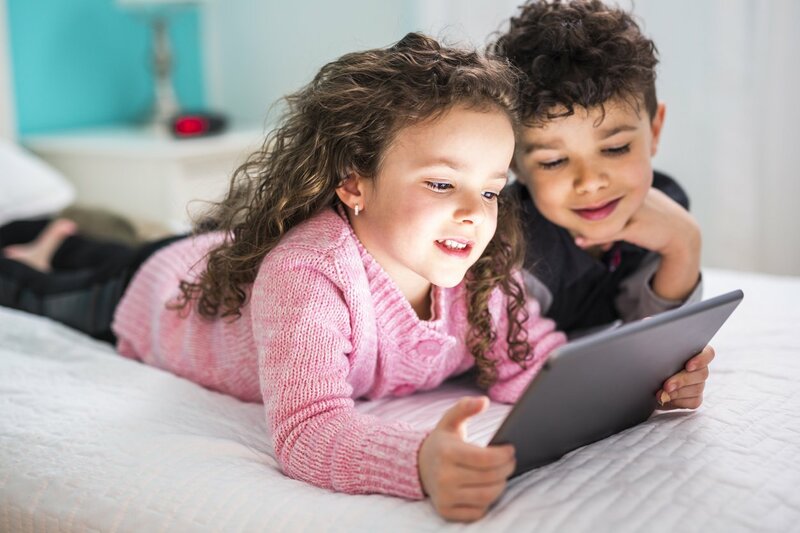 Our one key objective: to use youth’s interest in video games to create a learning experience which will provide useful skills for their future and set them up for success.